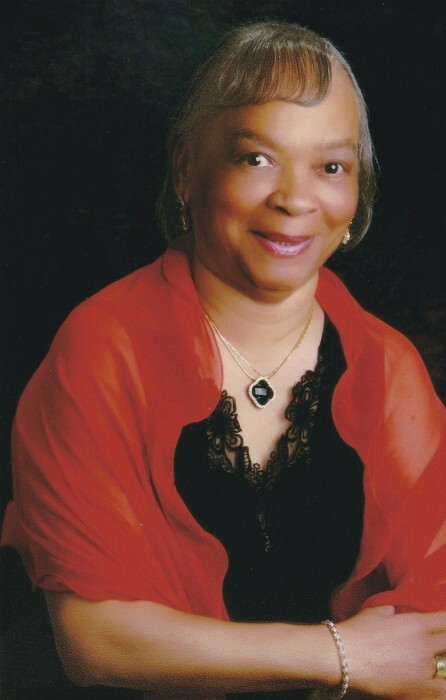 Jeannette Gray, 78 of Landover, Maryland passed away January 11, 2019. She was born in 1940 to the late Logan Ramey and Daisy Bell Ramey (Tillman). Jeannette was a member of the First Baptist Church of Highland Park and the VFW Women’s Auxiliary. Jeannette retired from the retail industry. She spent her retirement years enjoying her grandchildren, great-grandchildren, family outings with her children and dining out with her friends. She is survived by her husband, Howard Gray Sr.; her daughters, Deidra Robinson (Harold) and Tina Crosby; three sons, David Crosby, Howard Gray Jr., and Calvin Gray Sr. (Benita); grandchildren, great-grandchildren; two brothers and a host of other family member and friends. She was preceded in death by her grandchildren Anthony Weathers and Khaza Gray. Services will be on Tuesday, January 22, 2019 at First Baptist Church of Highland Park located at 6801 Sheriff Rd, Landover, MD 20785.